Helen Chambliss Spears passed peacefully from this life the evening of October 15th after a gradual decline in health. She was surrounded by her loving family and caregivers during the last days of her life. 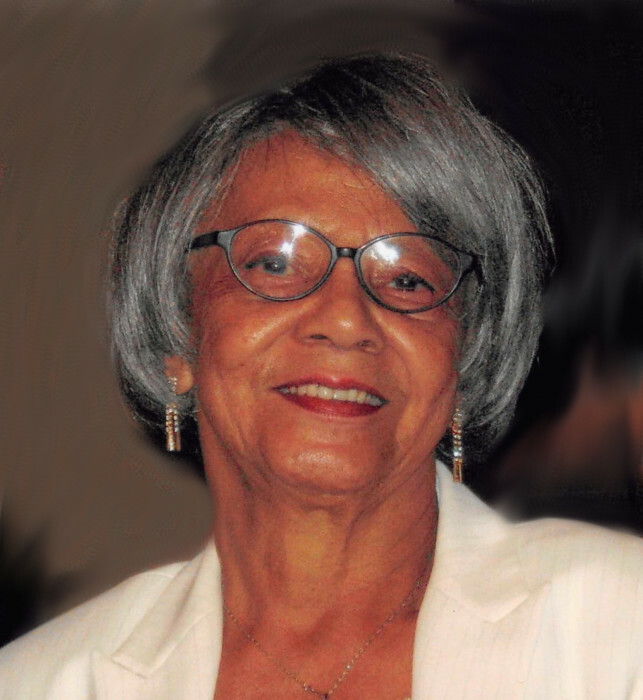 Helen was born on March 11, 1928 to the late Rayfield and Evelyn Chambliss. Helen married Ruben Spears Jr. on August 6, 1948 and moved to Gary, Indiana where she was blessed with three children, Lionel Spears, Elaine Spears and Jerome Spears, Sr. She lived most of her early years in Gary, Indiana but moved back to New Orleans after Ruben retired in 1983. Helen was a homemaker. Her interests included sewing, gardening, upholstering, refurbishing antique furniture and cooking her favorite dish, Gumbo. She was loving called “Big Mama” by her five grandchildren, Christine Davis-Dehesa (Darren), Venita Spears-Johnson (Stanley), Velicia Spears, D’andre Spears and the late Jerome Spears, Jr.; six great-grandchildren, Darren Dehesa, Jr., Darriald Morgan, Jr., David West, Jr., Angel Spears, Elise Jones and Drayden Spears. Helen leaves to remember her life, 3 children, 4 grandchildren, 6 great-grandchildren, one brother, Wilbert Chambliss, Sr., one sister, Pearl Lassere and a host of nieces, nephews, other relatives and friends. She was preceded in death by her husband Ruben, grandson Jerome Jr., siblings Rayfield, Floyd, Billy, Melvin, May, Daisy, Regina, Thelma and Shirley. Relatives and friends are invited to attend the Visitation Services at Greenwood Funeral Home, 5200 Canal Blvd., New Orleans, LA 70124 on Monday, October 22, 2018 at 10:00 AM followed by a Funeral Service at 1:00 PM. The burial service will be at Lake Lawn Park.